eToronto.mobi is a business guide for Toronto, accessible by many Web phones and PCs. 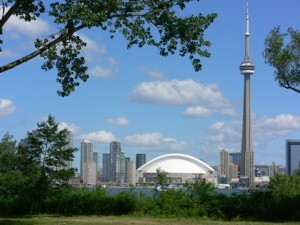 Visitors to Toronto and the residents alike can use their iPhones, BlackBerries and other Web phones as well as PCs. Find many Toronto attractions and browse our Toronto Business Guide.